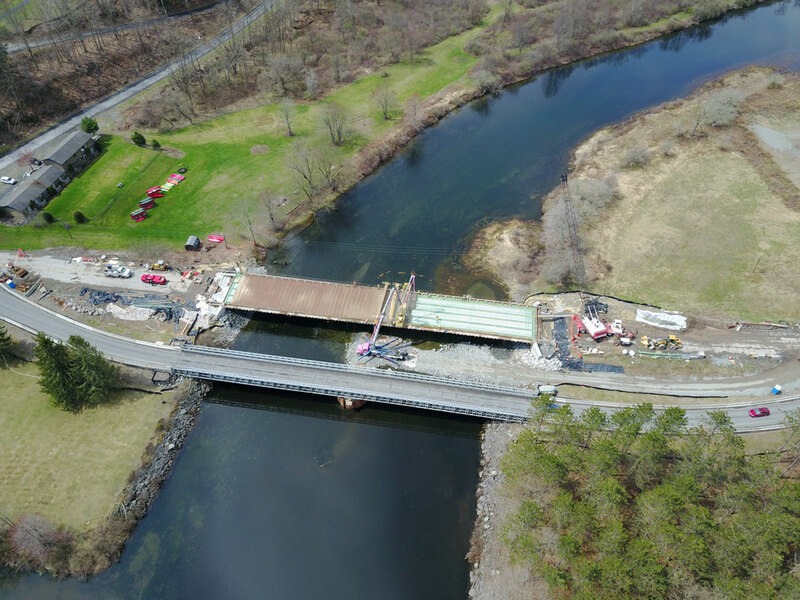 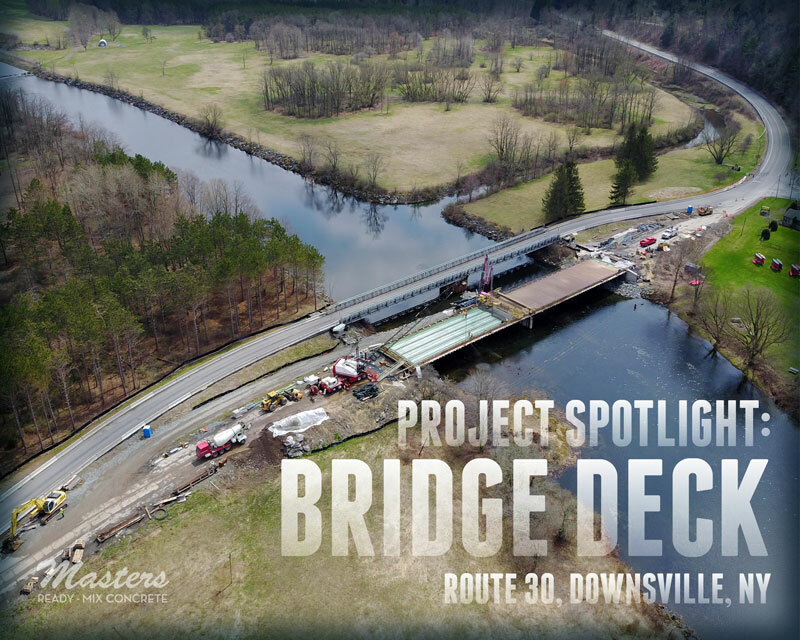 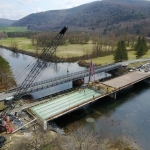 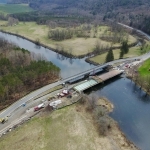 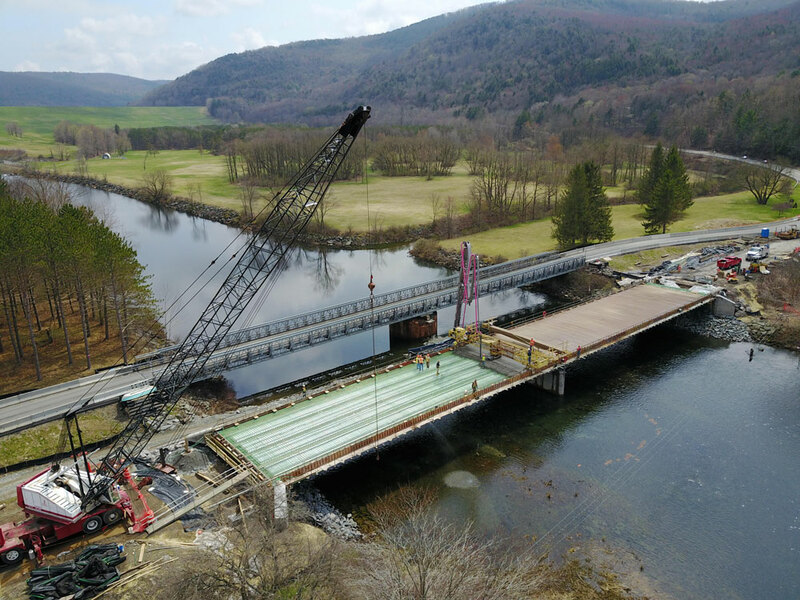 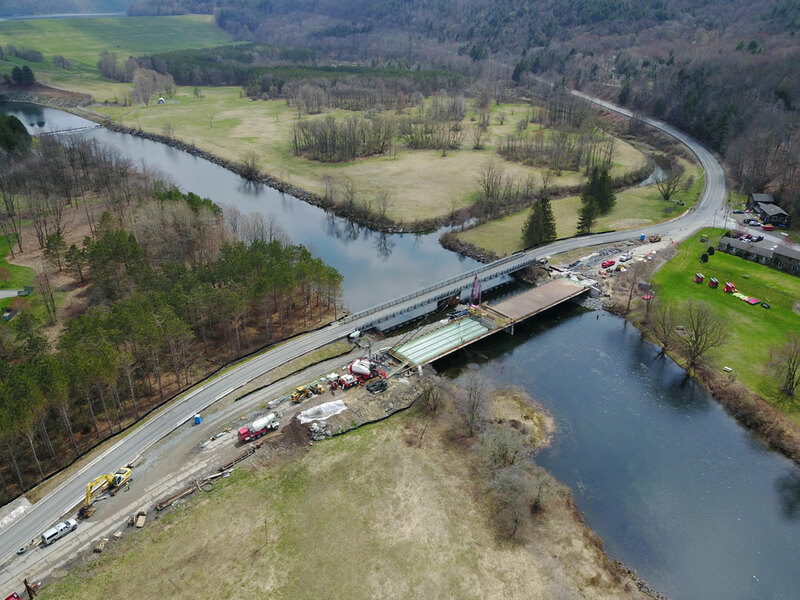 Recently Masters helped on a NYDOT bridge project in Downsville, NY. 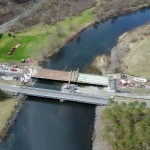 The bridge on, Route 30, crosses the East Branch of the Delaware River just south of the Pepacton Reservoir. 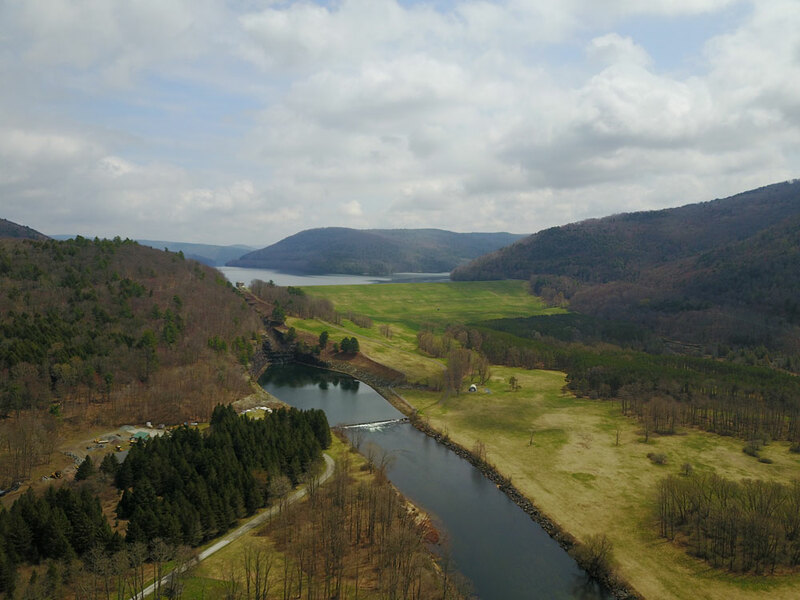 This is NYC’s biggest reservoir by volume. 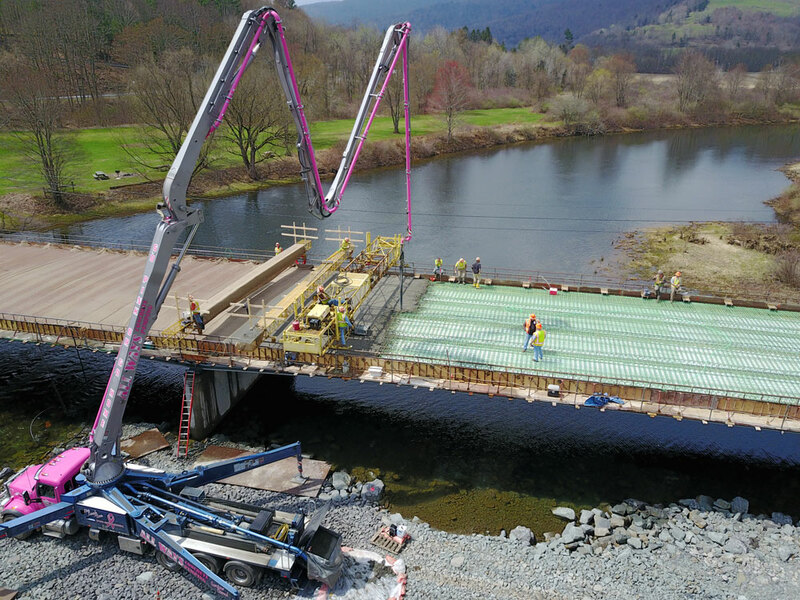 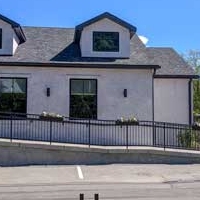 The mix was NYS Class HP, a High Performance Concrete. 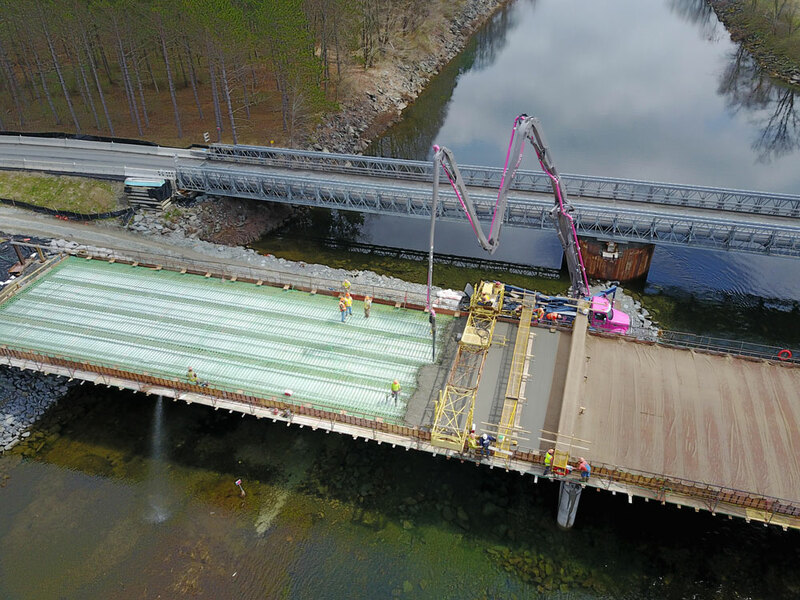 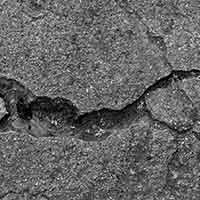 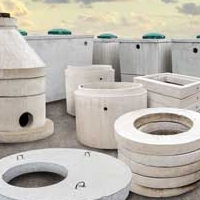 High Performance Concretes achieve a high strength, superior durability and long life - perfect for bridges. 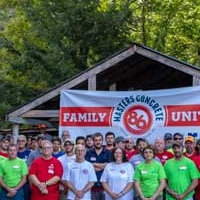 Masters utilized 9 trucks batching from our Starlight, PA plant - as the contractor, Tioga Construction from Herkimer, NY, placed 340 cubic yards. 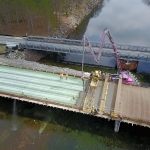 We are happy to report that all concrete was delivered on time and within specification (no lost loads!). 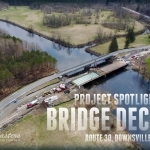 Tioga’s Project Engineer, Ryan Day, took and supplied the photos. 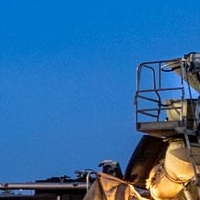 Thanks for sharing Ryan!